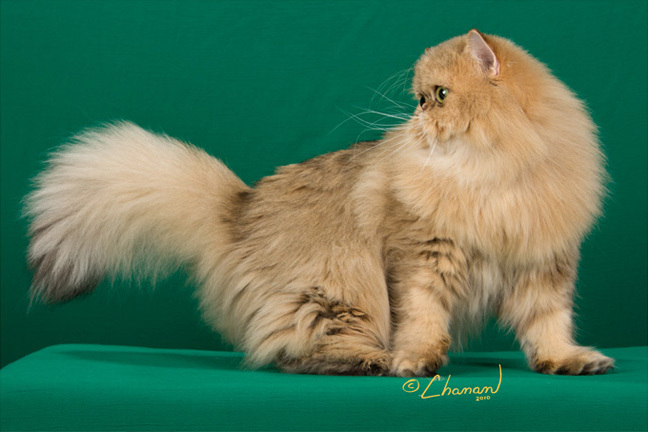 What makes a Persian Cat Champion? 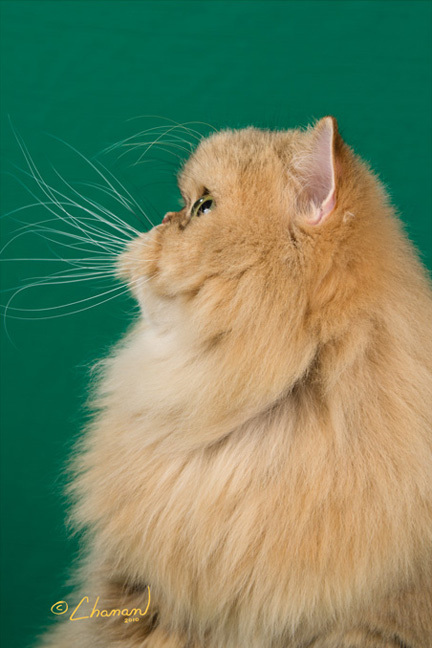 If a picture is truly worth a thousand word, then please enjoy this four-thousand word picture story of Amber, our champion premier shaded golden Persian cat female. Amber is a retired breeder and now lives the luxurious life of residence in the master suite. The master suite is reserved for Persian cats who have served us well. Champion Amber Romance allowing the Judge to see her beautiful eyes. Amber getting just a bit bored with all the attention. We hope you enjoyed visiting Cats of Persia and viewing our beautiful shaded golden Persian cat, Amber. 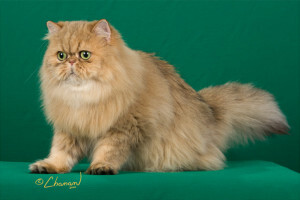 Please feel free to visit our available Persian kittens for sale at https://www.catsofpersia.com/persian-kittens-sale/. 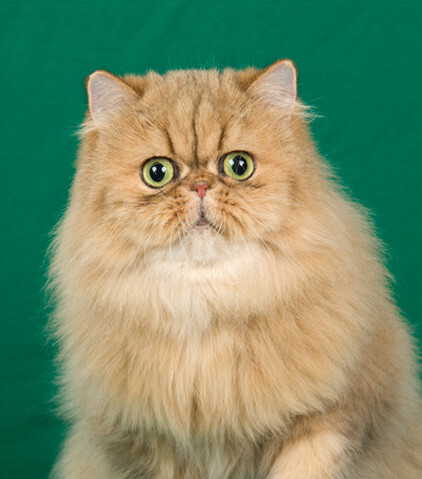 Thank you for being a member of our extended Persian kitten family.